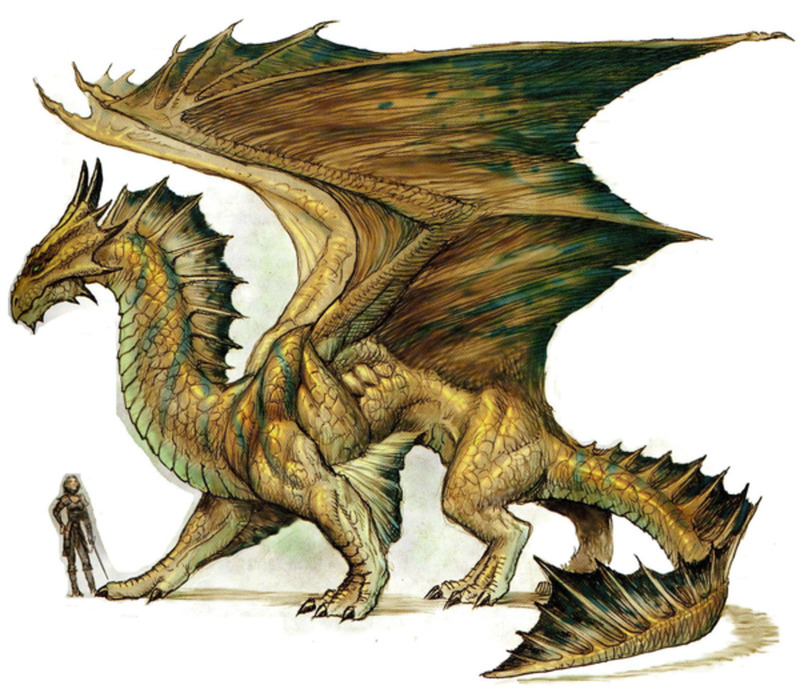 Creating a 4th Edition Dungeons and Dragons character is a daunting and lengthy process. Learn what materials you will need, as well as available races, classes and abilities. 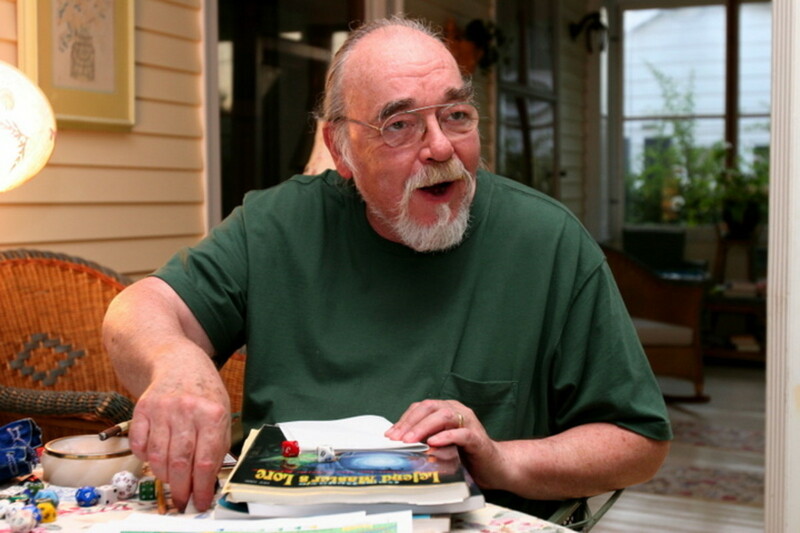 When people think of Dungeons and Dragons they think of E. Gary Gygax. 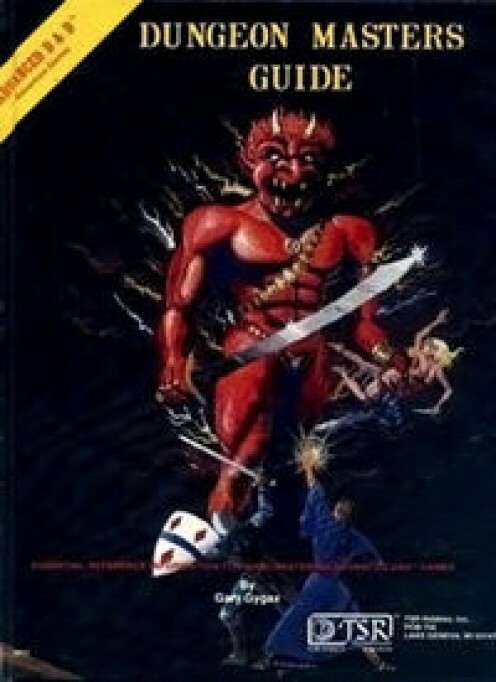 But the true master of Role Playing Games was Frank Mentzer. It's time he and his work were given the credit they deserve. 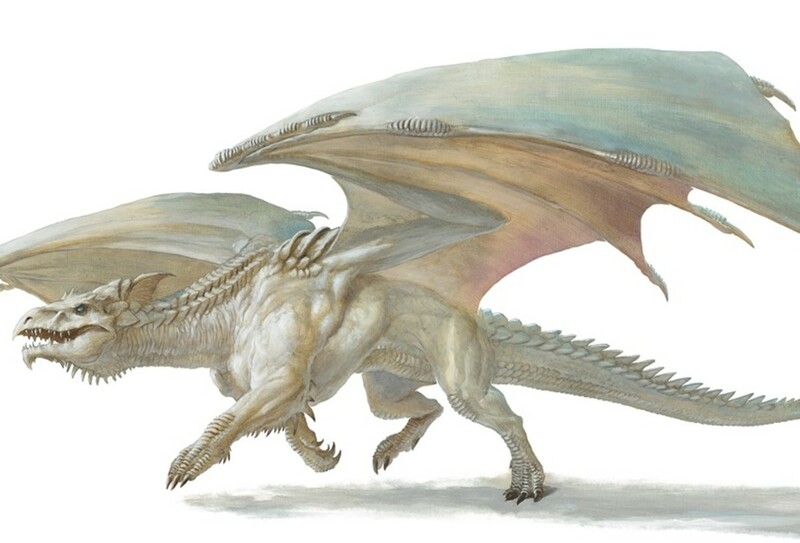 Count down the ten most powerful dragons in the fifth edition of Dungeons and Dragons! 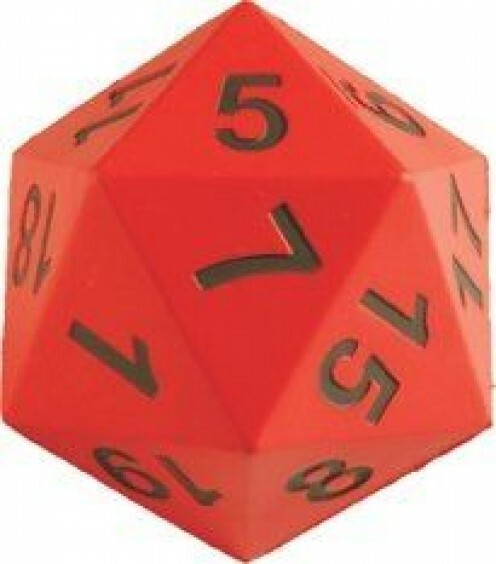 Have you ever wondered what you needed to start playing Dungeons and Dragons? The mystery is over. This article gives a general explanation and some insight into the best tabletop RPG ever. What do you think of when you think of adventure games? Treasure! 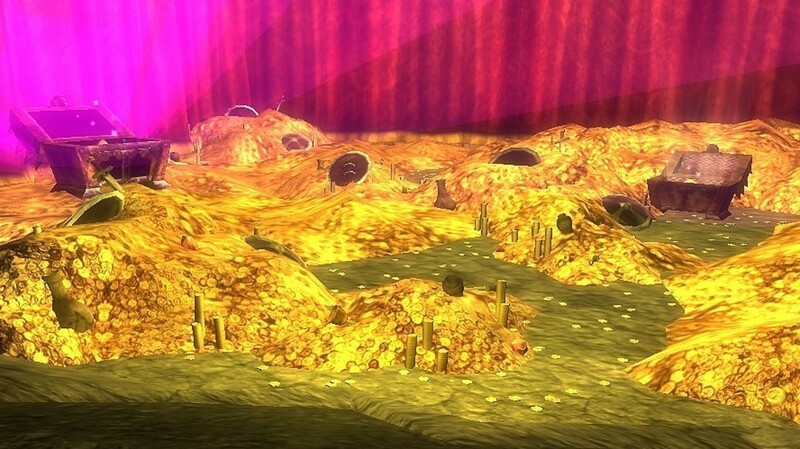 This article examines Dungeons and Dragons treasure, and how players can increase their chances of finding it. 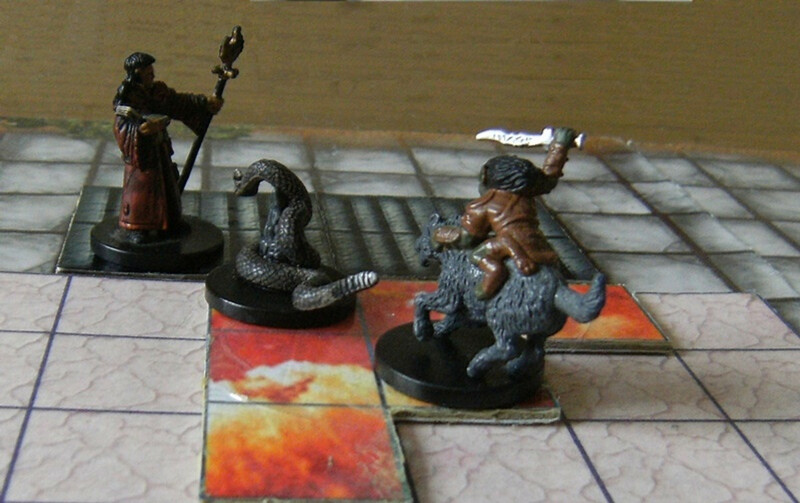 Dungeons and Dragons can be overwhelming for beginners. This article offers some guidance around what new players should expect, and suggestions for how they should work their way into the game. 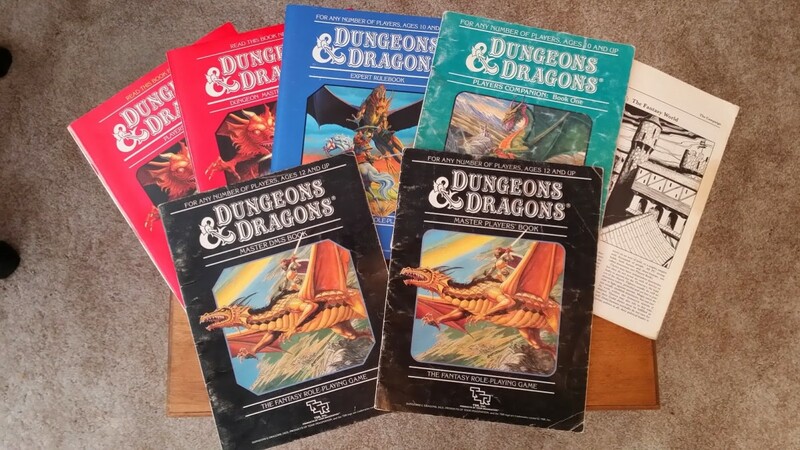 This article will examine the controversy that they Dungeons and Dragons franchise has received over the years. 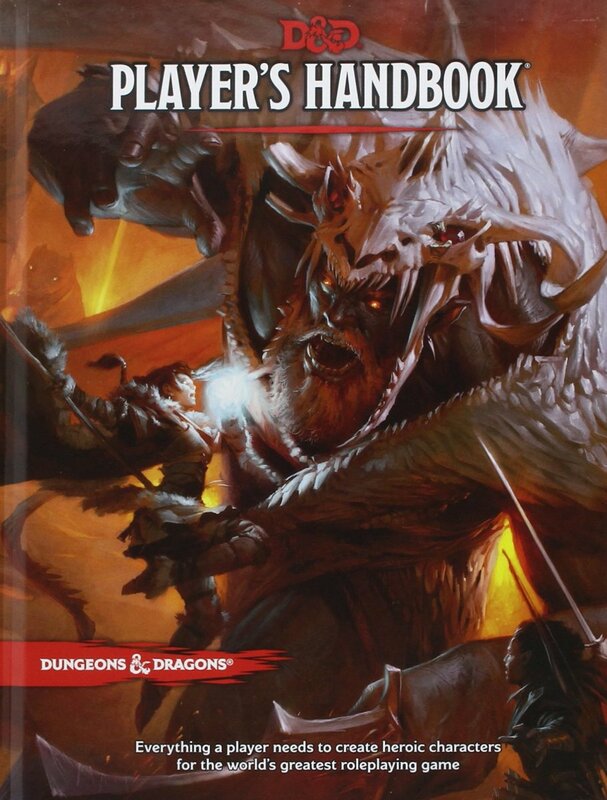 An overview of the Dungeons and Dragons table top RPG. From its humble beginnings to the game it has become today and what the future holds. 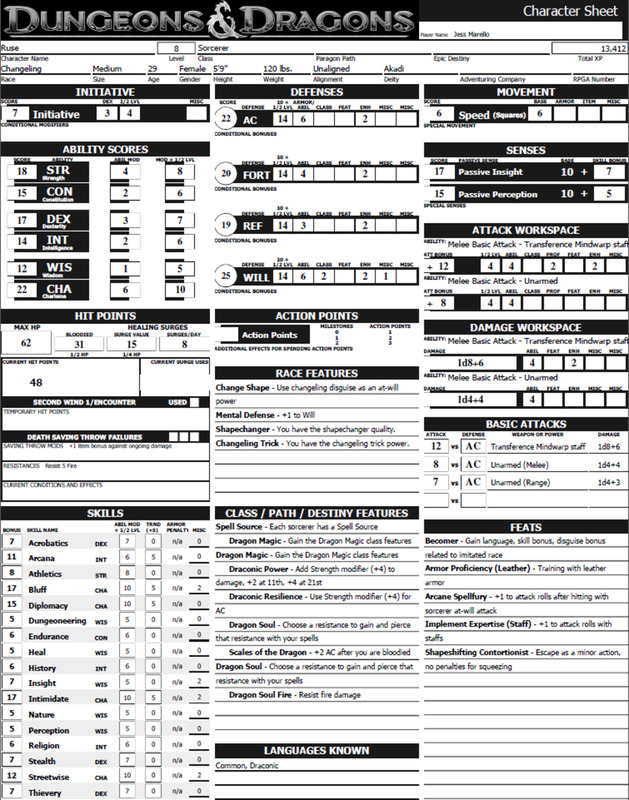 Learn how to make a character in D&D v3.5, from choosing a race or class, learning stats, picking skills, getting the right equipment, and creating a character description. Good luck! In Dungeons and Dragons, a Chaotic Neutral lives for himself and values personal freedom above all. 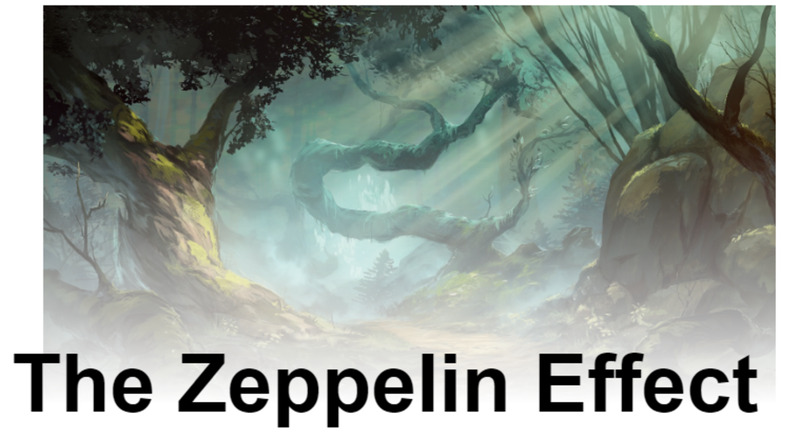 Learn about what traits define this alignment, as well as how to properly play a Chaotic Neutral character.